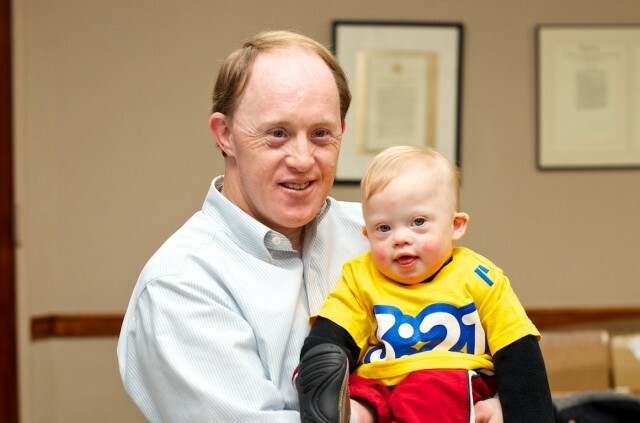 Also if you are new to the world of Down syndrome, welcome. We started this website to give the world a look into what life is like raising a child born with Down syndrome by posting a daily one minute video about our life. We hope you will subscribe to our daily videos and take part in the story we are sharing. We also hope you will visit Noah’s Dad Facebook and Twitter Stream where you can meet thousands of families sharing their stories as well. Feel free to drop by, say hi, and ask questions; we’d love to meet you! 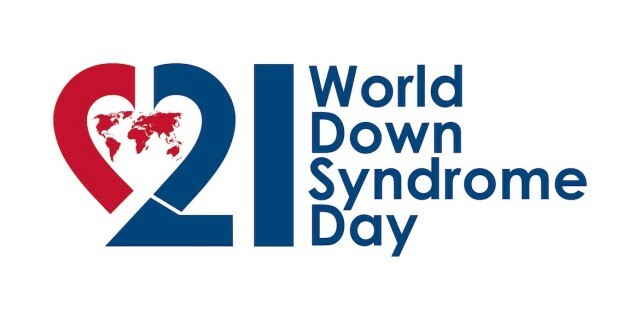 My daughter was born with Down Syndrome and also had an AV canal defect. She had surgery at 8 months old and took medications for many years. We were also told that she would probably have to have it redone periodically as she grew.. As it turned out, she has not had to have any more surgeries and was able to get off her medications in her teens. She had a residual murmur for many years but at her last check-up he could not hear anything. She is an active 28 year old and loves to participate in Special Olympics in track and bowling. Doctors can do amazing things and I’m sure that they will help baby Royal. Our prayers are with you and your beautiful baby. Enjoy every little thing he does. They bring a special kind of joy to life. Hey thanks. It’s a lot of fun being Noah’s Dad! Do you have any children? How old is Harry by the way? What’s he up to now? Wow, that’s very cool. Do you guys have any other children? Where are you guys from? Thanks so much for leaving your comment! How did you find out about our site? Where are you guys from?